Helping young adult women ages 18-30 yrs. with their recovery. Recovery for women by women. With the wilderness as our catalyst, RedCliff Recovery inspires the greatest sense of empowerment for women to recover. 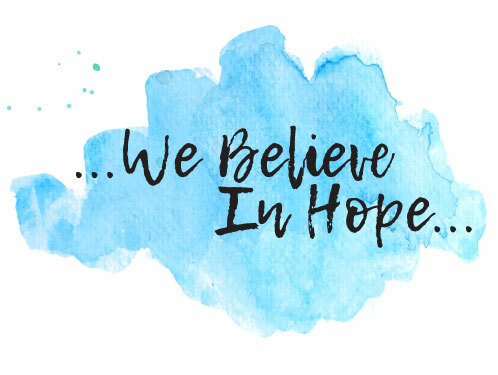 We believe in hope. 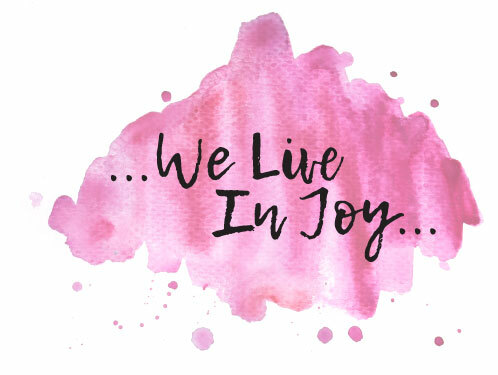 We live in joy. 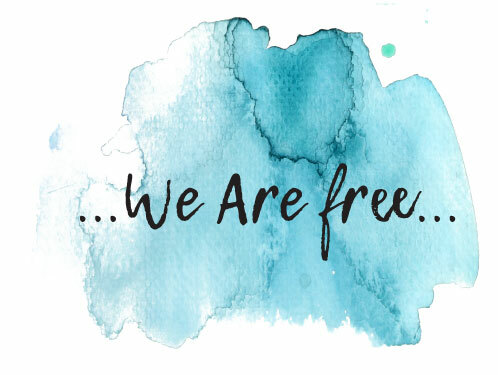 We are free. 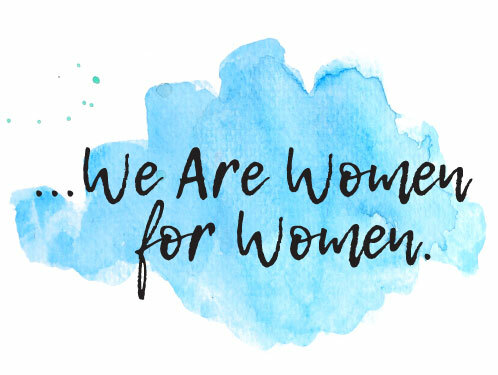 We are women for women. 1. We strive to provide the help you need to initiate and develop a foundation for sobriety. 2. At RedCliff Recovery, you can enjoy a safe environment and unique program to treat your specific needs. 3. RedCliff Recovery includes preparing for a successful and healthy transition to whatever follows RedCliff. With the wilderness as our catalyst, RedCliff Recovery inspires the greatest sense of life for women to recover. When is the right time to seek help? When should families intervene? Take our free assessment to know. We specialize in working with young adult women ages 18 to 30, whose substance abuse is causing problems in their lives. These women may also have other mental health problems including trauma, depression, anxiety, bipolar, personality disorders, history of suicidal ideation, family and other relationship problems, etc. It is important that our clients be open to spirituality and exploring that area of their lives. It's not just age, gender or race, but who are they as people, sisters, mothers, aunts, etc. We serve mothers, daughters, girlfriends, wives, sisters, nieces, aunts, and best friends whose substance use is disrupting their lives and their relationships. They are the girl next door, the fun friend, the young bride, the jokester. We serve young adult women with co-occurring disorders, who are looking to find sobriety and health, peace, connection, and adventure. RedCliff Recovery is a 45-60 day program during which time our clients are taken through a curriculum that includes learning about addiction as a disease, working through Steps 1-4, participating in 12-step meetings, and finding tools for lifelong recovery. Families participate in weekly calls in which they receive updates on their client and participate in narrative family therapy. We believe integrating the family throughout the entire process is critical to maintained success upon completion of our program. So, How Can We Help You And Your Family? Many of the women who come to RedCliff Recovery have failed to get help in other, more traditional ways and/or have refused the help that has been offered. It is exceptionally difficult to work with people who are struggling and refusing the help that is available. This is where we can help. Our unique treatment approach and treatment setting are able to bypass many of the limitations families experience when they try to help loved one. When a woman enters the wilderness, she disconnects from her substance use and destructive behavioral patterns and has the chance to clear her mind and body by connecting with nature, participating in therapy, engaging in reflection and spirituality, eating a healthy diet, exercising regularly, and discovering new adventures. She will learn and participate in new activities with which she can replace old behaviors and enjoy in her new sober life. She will learn how to cope with life in new ways. Connecting in a healthy community with the goal of sobriety and finding new, fun ways to spend her time can be critical parts of women recovering. What Else Do We Do While Here? We use the wilderness as a way to disrupt and arrest our clients’ substance use and destructive behavioral patterns. It allows for the women to disconnect from these things, and learn a new set of skills – recovery skills, life skills, coping skills – that can ultimately be shifted so they can reintegrate into their lives. Once a client has detoxed from drugs and/or alcohol, they can enter the wilderness to detoxify their minds and bodies through therapy, reflection, spirituality, a clean diet, and regular exercise. We are women and we understand what women experience and need. We are the only women’s specific, recovery-focused wilderness therapy program. Just as clothing designed for a man and cut slightly different for a “women’s fit” doesn’t work, neither does a men’s recovery program that’s been modified to “fit” women’s needs. We know that one size does not fit all. We understand that fitting into men’s slightly modified clothing doesn’t fit well, and we also understand that a men’s slightly altered recovery program won’t either. With heavy drug and alcohol use rampaging in our society, we have each been touched by substance use and recovery (or lack thereof) on some level, as well as other mental health problems. We understand the pain and the hopelessness associated with continued drug use and drinking. We’ve been fortunate enough to come out the other side as changed women. We have hope, joy, and freedom, and we want to extend that to others.